Chances are, if you're looking at purple dress socks, you have one of two things going on in your life. 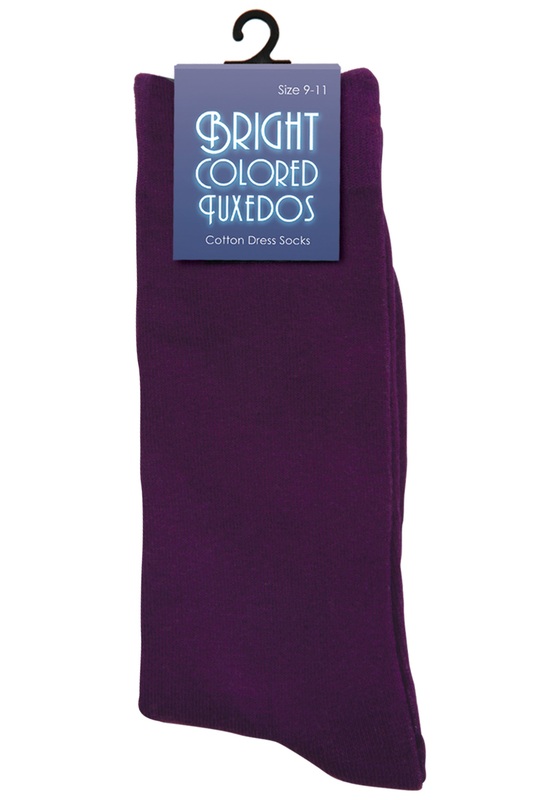 Either you want to wear a purple tux, or you want to be that kooky guy who wears strange colored socks with normal clothes. We think both are pretty awesome.